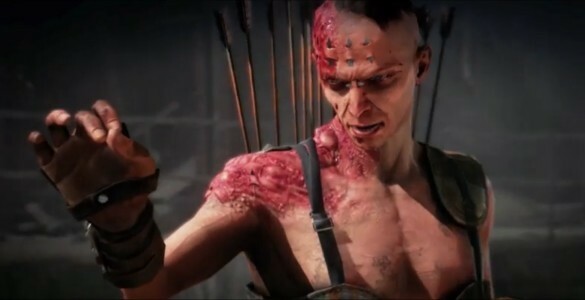 In Mad Max, Scrap is the major currency in which the inhabitants of the wasteland act and replace. Therefore, you can never have enough of them and therefore we show you the ultimate tricks and tips on how you can earn lots of scraps. Scrap, or in the game Scrap Metal, a major currency with which you not only exchanged things but also your car, that's magnum opus, as well as your hero Max. Furthermore, you can start with the scrap and construction projects in the fortresses of the wasteland. 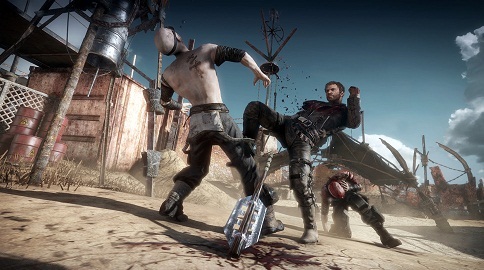 Mad Max: Scrap - Steal Everything! Certain places are ideal to loot and be represented with one hand on the map. However, there is much scrap in these places and if you recruit a search team in the near fortress project, then they can discover all junkyards in the area. Furthermore, you should keep open for specific encounters that are marked with an exclamation eyes. There's always what to pick. In addition, around moving vehicles, especially the wide truck, a good source of scrap, if you can steal the cargo and bring to the next fort. Fortress projects, such as the search party already mentioned, often bring good and tidy scrap in Max bag. Similarly, if you have a current Internet connection, the youngsters also collect more if you do not play! The Fortress project called Cleanup Crew is particularly useful. Because it ensures that you drop the scrap, the defeated enemies and vehicles, automatically migrated into your pocket. This saves time and ensures tidy full bag of Scrap. Everywhere in the Wasteland is an outpost of bandits and War Boys that make you trouble and threaten security in the region. Therefore, it is always a good idea to get rid of them. Even they have neat hoard of Scrap. In addition, your allies automatically bring some junk to you later; therefore you should always have many outposts as possible to dig, if you have Scrap quickly. Another useful way to get Scrap is to upgrade Max's. If you have enough Griffa token, you can upgrade a skill called "Volition" ability.